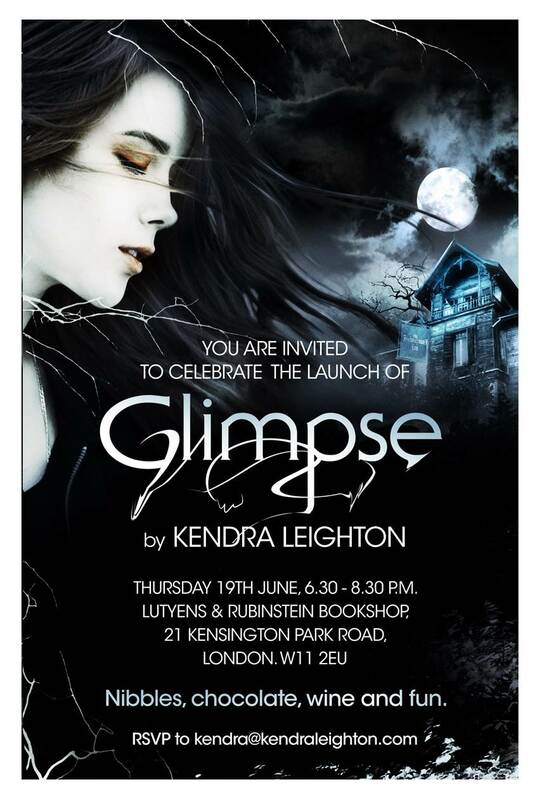 GLIMPSE Launch Party – You’re Invited! 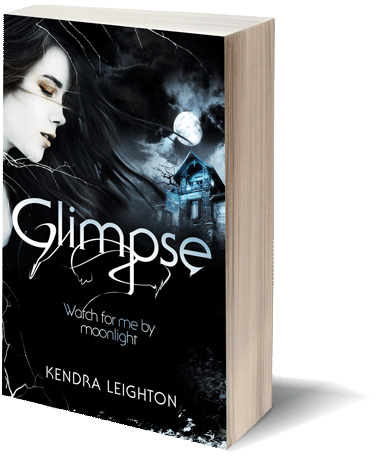 In a very short time Glimpse is being released into the world. I’m having a party at my agency’s bookshop in London to celebrate, and you’re invited! The launch will be on June 19th, and there’ll be nibbles, wine, soft drinks, chocolate, and I’ll be signing books. If you haven’t been to the Lutyens & Rubinstein Bookshop before, it’s one of the most stylish shops you’ll ever see — and of course, is chockablock with books (with a great YA section). Come along! Please RSVP as soon as possible — email me here. Invitation design by the talented Tom Sanderson (who designed the cover).